On Friday, April 24th, 2015, musical theatre writer Joel B. New made his New York solo concert debut on the Duplex Cabaret Theatre stage. Directed by Bistro Award winner Justin Daniel, "Joel B. 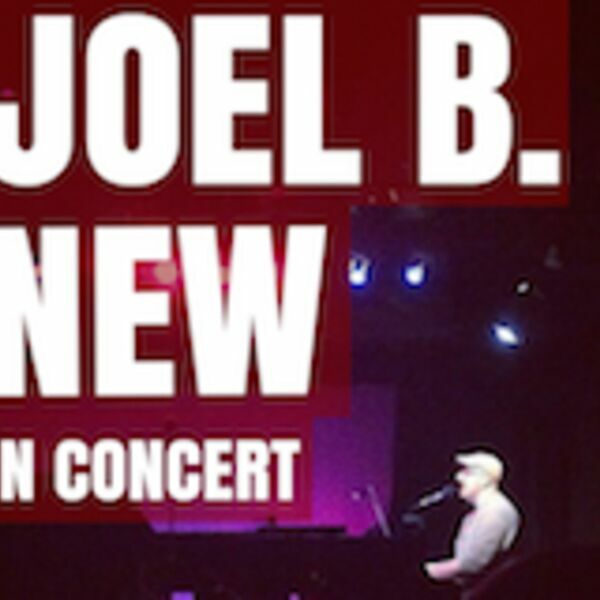 New In Concert" features New behind the piano, playing and singing a variety of selections from his musical projects. Guest performers included Charlie Levy, Jenny Neale, Dan Radzikowski, and Christine Schneider. The concert also marks the 50th episode of "Something New".